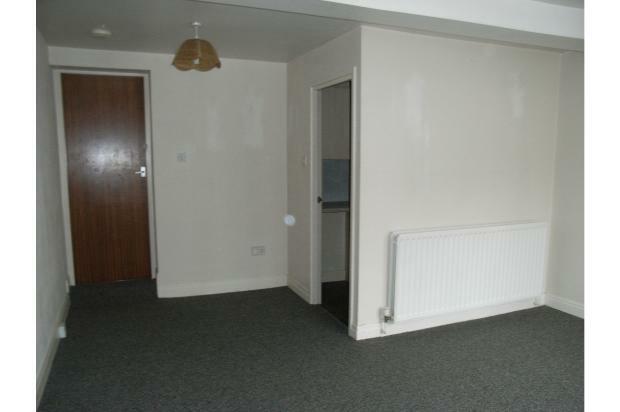 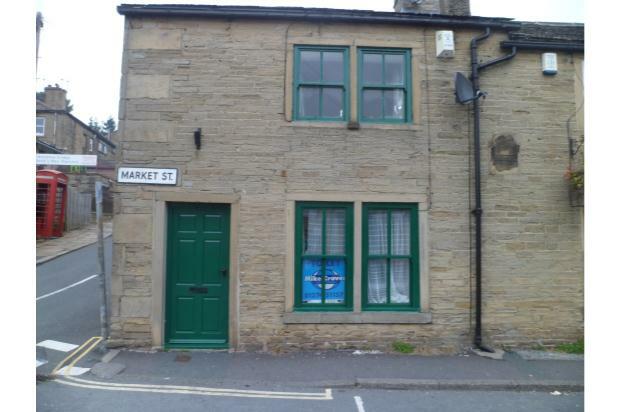 A nicely presented self-contained one bedroom ground floor flat in a popular Bradford suburb. 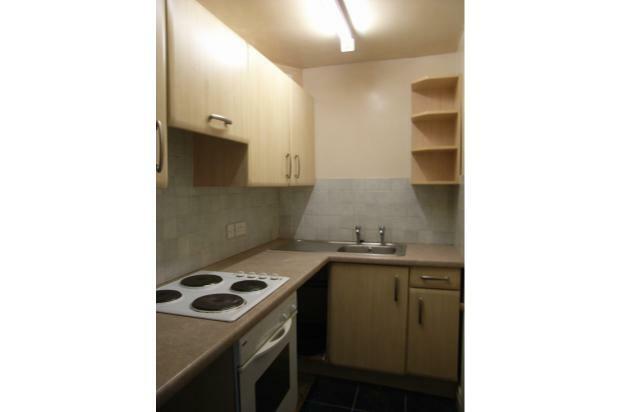 Convenient location for local amenities, bus routes etc. 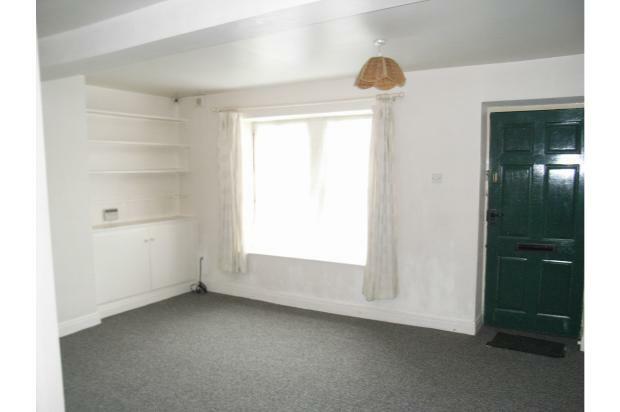 A nicely presented self-contained one bedroom ground floor flat in a popular Bradford suburb. 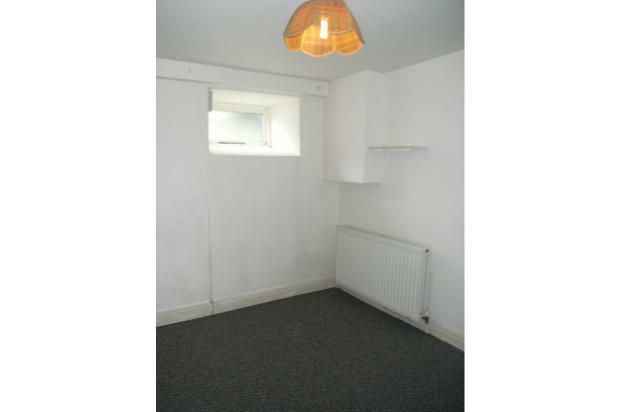 Conveniently located for local amenities, bus routes etc. 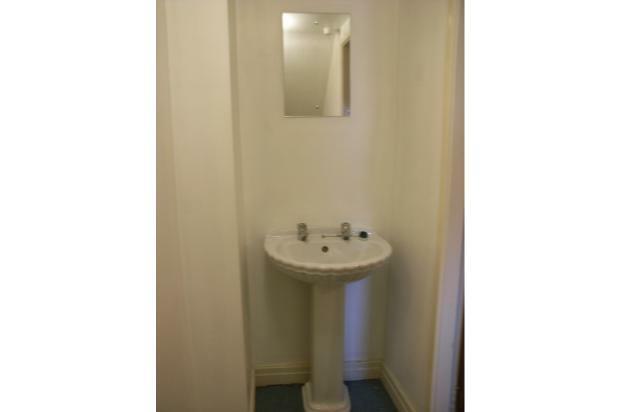 Shower room with pedestal basin and w.c.